Strain: Sour Diesel, sometimes called Sour D, is an invigorating sativa-dominant strain named after its pungent, diesel-like aroma. This fast-acting strain delivers energizing, dreamy cerebral effects that have pushed Sour Diesel to its legendary status. 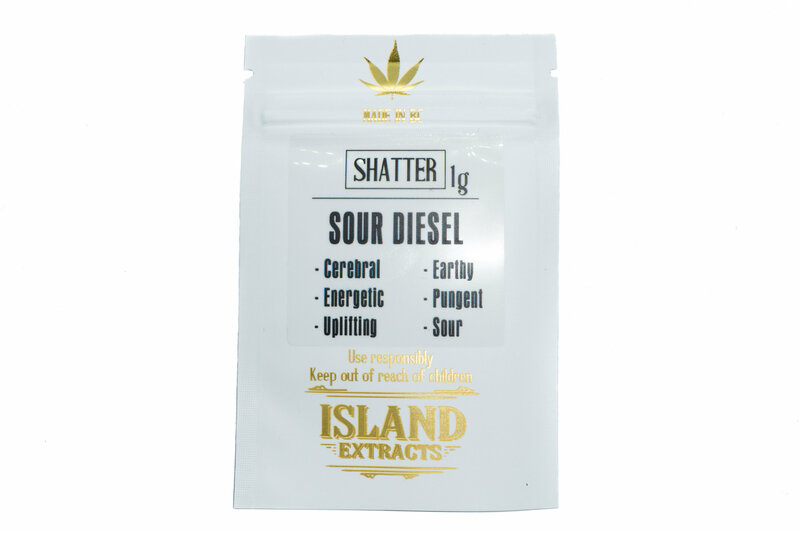 Stress, pain, and depression fade away in long-lasting relief that makes Sour Diesel a top choice among medical patients. This strain took root in the early 90's, and it is believed to have descended from Chemdawg 91 and Super Skunk.